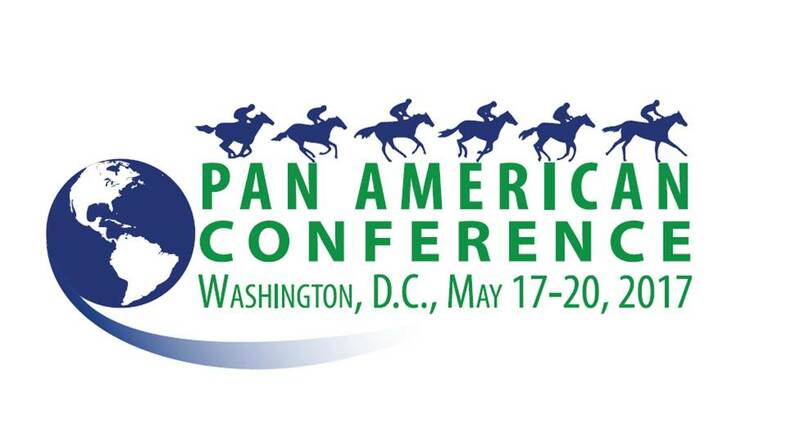 LARC (Latin American Racing Channel), the leading distribution company of Latin America, works together with Maryland Jockey Club and Gulfstream Park (Stronach Entertainment Group), Calder (a CDI company), France Galop, GBI Racing and SIS (Satellite information System) for consolidation of horse racing simulcasting between the United States, Europe and Latin America. Due to the vision and leadership over the past years and our commitment in developing the horse industry, Australia and other territories will start receiving the best horse races of the region soon. The Jockey Club has provided support and resources to a number of industry organizations, including the American Horse Council, the International Federation of Horseracing Authorities, the National Thoroughbred Racing Association, the Racing Medication and Testing Consortium, the Racing Officials Accreditation Program, and the Thoroughbred Aftercare Alliance. 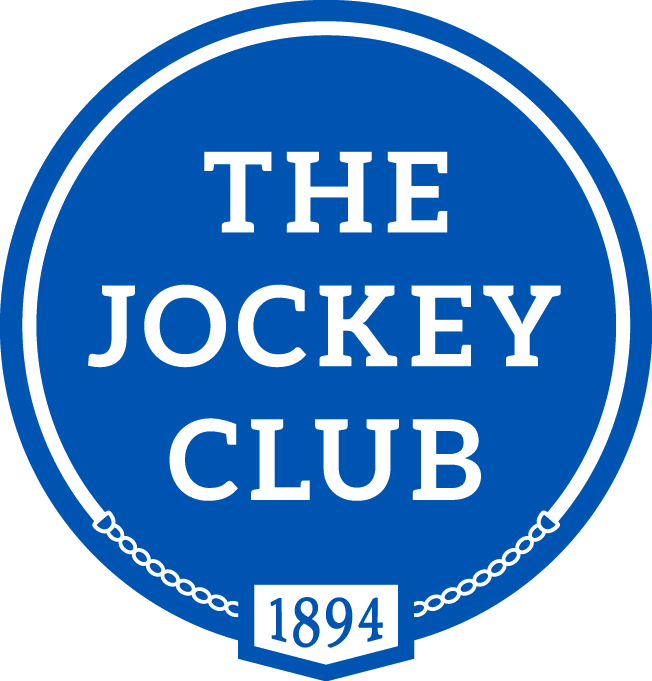 In addition to the Pan Am Conference, in 2017 The Jockey Club will host the Round Table Conference on Matters Pertaining to Racing, which will be available via live streaming at jockeyclub.com, and will co-host the fourth Thoroughbred Owner Conference during the days leading up to the Breeders’ Cup World Championships at Del Mar.